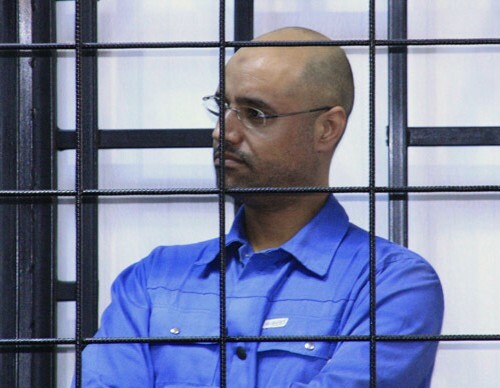 Hours after Saif al-Islam Gaddafi received the death penalty, along with eight other former members of Muammar Gaddafi’s regime, the internationally-recognised Libyan parliament approved a law of pardon. This new law is applicable to all Libyans currently sentenced in relation to specific crimes committed between 2012 and 2015. According to Tareg Saqr Al-Jorushi, a parliament member, 99 MPs were present to give consent to the law.